Neonetics Chevy Vintage OK Used Cars Neon Lighted Sign 5CHVOK - California Car Cover Co. 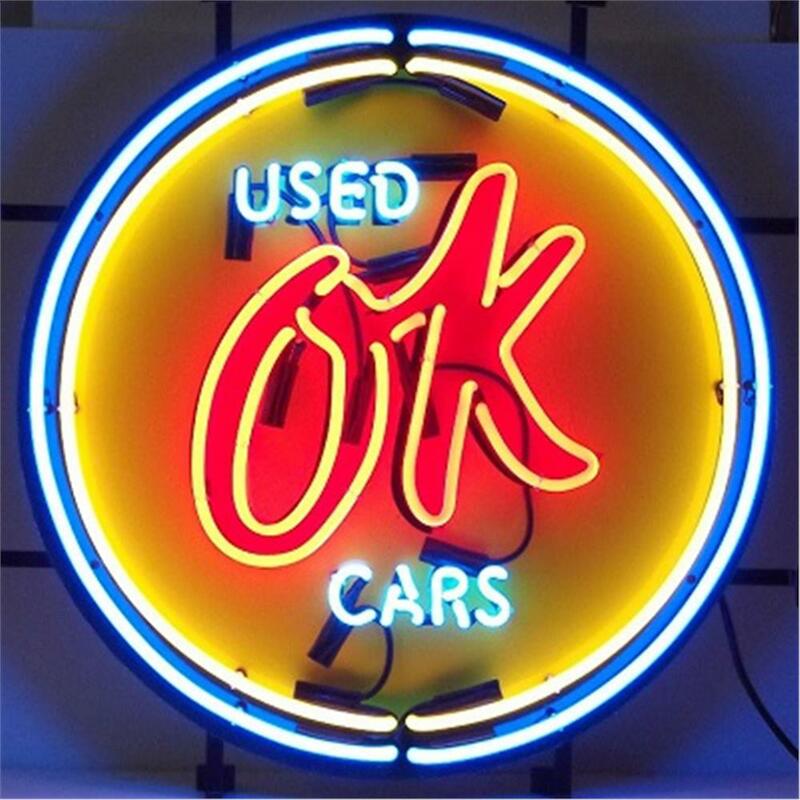 The retro Chevy Vintage OK Used Cars Neon Sign 5CHVOK is constructed from hand-bent glass tubing and hand-formed to create these wonderful, glowing pieces of art that are perfect for any garage, workshop, office, or den. Neon Sign operates off standard 110-volt current. Measures 25" x 25".